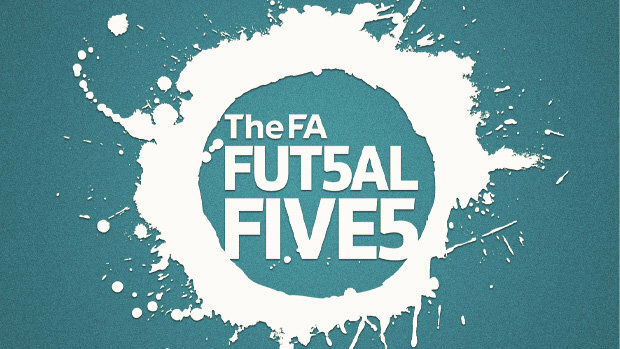 Futsal is associated with speed, skills, goals and excitement yet underpinning these things is the ability to defend to the highest standard and this is sometimes overlooked. In a close game one mistake can change the outcome. The ability to defend 1v1 and dominate your opponent will help you become a great Futsal player. Being able to apply real pressure without giving away a team foul will make you a very valuable team member. Knowing when to pressurise, when to provide cover for your teammates and the quickness of thought to ‘exchange’ the player you are marking are all skills needed to play Futsal. 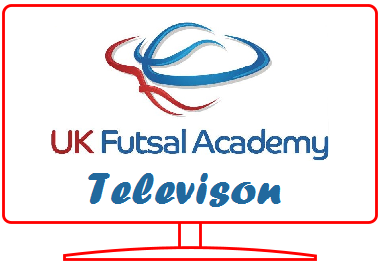 It must be remembered that ALL Futsal players should be good defenders yet possess the ability to quickly change and become a skilful, creative attacking player. This is one of the reasons that Futsal is such a great game for all young players. It demands that their overall skill levels, whether attacking or defending, are really high. Practice becoming a determined yet disciplined defender who can win the ball and then attack quickly.